Health officials in Buncombe County, NC are reporting a varicella (chickenpox) outbreak at Asheville Waldorf School. As of Friday, 36 students have come down with the contagious viral infection. This is the largest outbreak of chickenpox in North Carolina since a vaccine for the virus became available in 1995. Local media reports the school has one of the highest vaccination religious exemption rates in the state. Health officials continue to monitor the situation and strongly encourage everyone in the community to do their part to reduce the spread of this outbreak. “People don’t think it’s a serious disease, and for the majority of people it’s not. But it’s not that way for everybody,” Mullendore said. Two to three out of every 1,000 children infected with chickenpox required care in a hospital, she said. 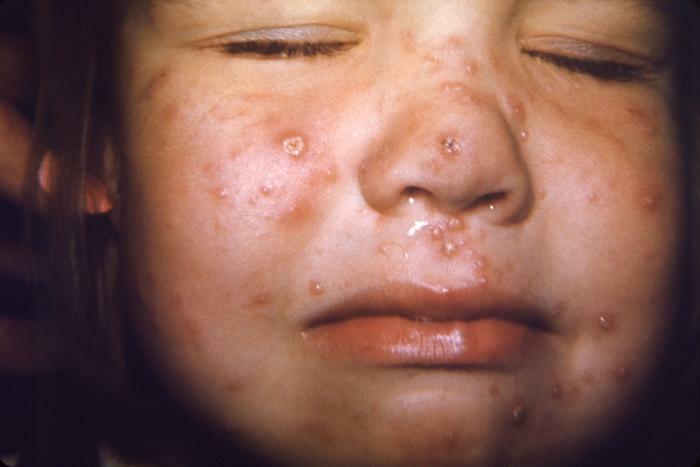 People who are infected or who have been exposed to chickenpox should stay away from school, work and group activities where they could put others at risk such as those with weakened immune systems or pregnant women.